Those lyrics sum up what it’s like living in the streets of St. Louis. 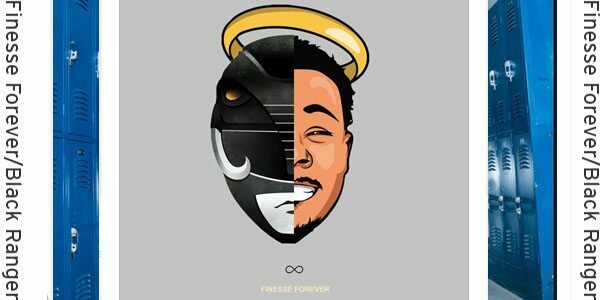 St. Louis artist/producer Najii Person produced a track that he also raps on titled “Finesse Forever/Black Ranger.” The song is a tribute to Tyrell Thompson, who was shot and killed in an attempted robbery in Central West End on June 9. 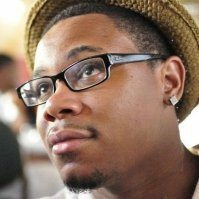 Tyrell was loved by many people in this city. Most people will know him for his amazing graphic designs and if anybody is familiar with his work, he was known for the Power Ranger series. The lyrics above set the dialogue of the song. In it, Najii Person wonders when will people put the gun down and fight. The odds of that are slim to none. He says we only come together when the black man bleeds and now a family has to grieve because of a senseless act of violence. We have to celebrate his life. He reminds us all that we have to “love like it ain’t no tomorrow”. Check out this thought-provoking track below.